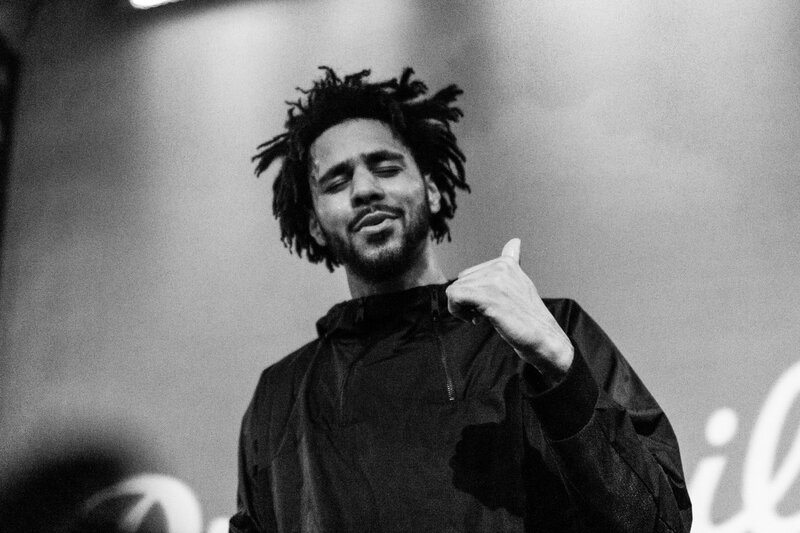 J. Cole has revealed the lineup for this year’s upcoming Dreamville Fest, which is taking place April 6th at Dorothea Dix Park in Releigh, North Carolina. Aside from Cole and his artists Bas, J.I.D, EARTHGANG, Ari Lennox, Omen, Lute and Cozz, the festival will see performances from the likes of SZA, Big Sean, 21 Savage, 6LACK, Nelly, Teyana Taylor, Davido, Rapsody, Saba and Mez. Check out the poster below, and purchase tickets over at the official website.